Here at Arbworx we are really passionate about trees – indeed our company was originally founded as a full service tree surgery firm. 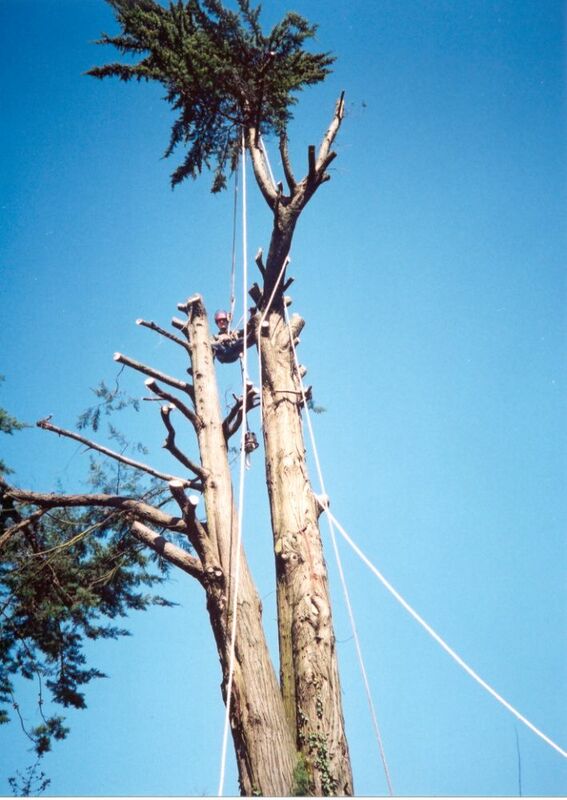 Our fully qualified and highly professional tree surgeons can take care of all your arboreal requirements, including specimen tree & shrub planting and tree felling, and can help you to care for your trees throughout their life cycle. Working at this height is very dangerous and should only be carried out by skilled professionals. 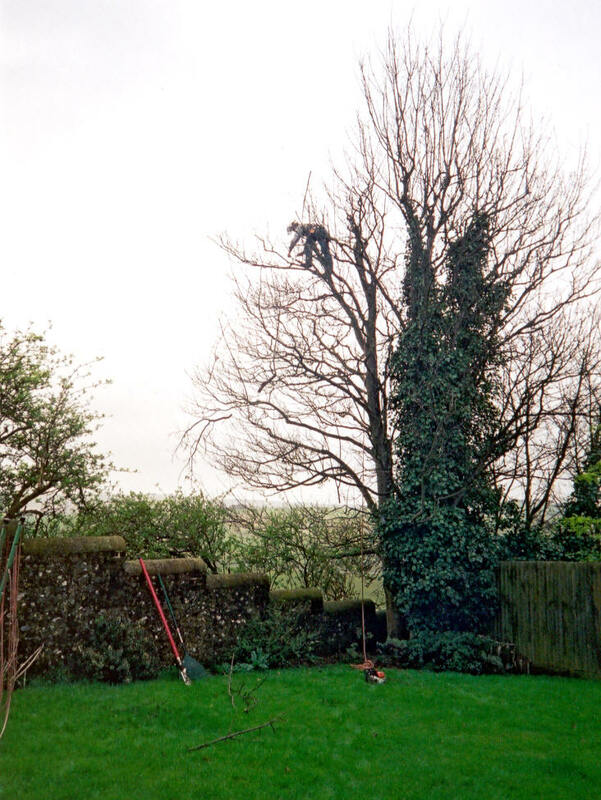 Should a tree be subject to a Tree Preservation Order or lie within a Conservation Area, Arbworx will submit the appropriate application on your behalf and act as an Agent for you with the relevant local planning authorities. 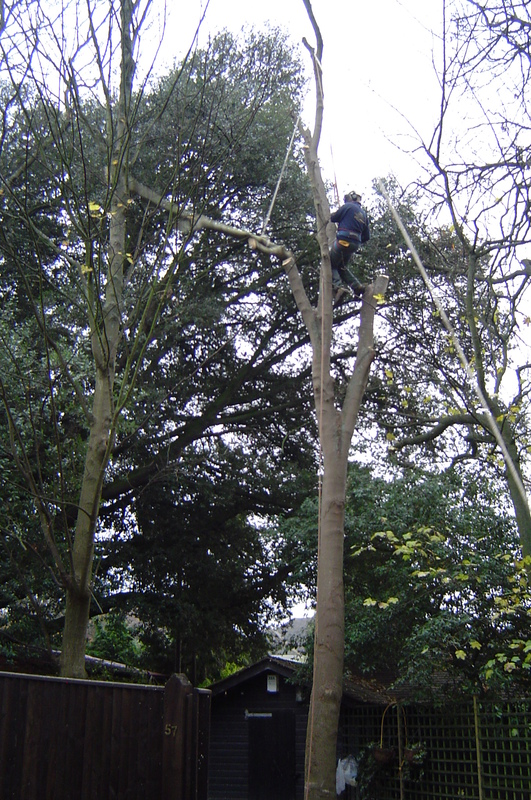 We can liaise with local Tree Officers to ensure your particular case is presented correctly. At Arbworx we encourage responsible tree planting as a way of helping to offset carbon emissions. Planting trees is a very rewarding job, and is a good way to offset your carbon footprint. 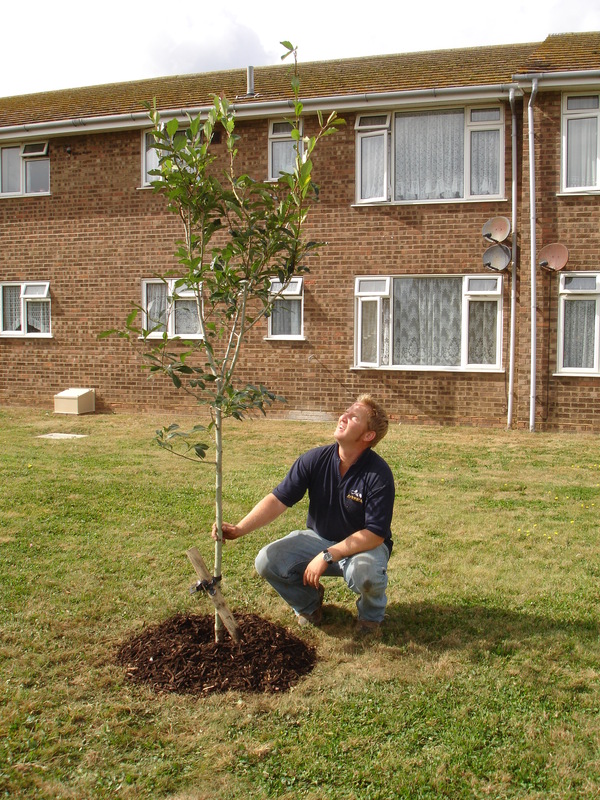 Our specialist advisors will talk through our own Arbworx planting scheme with you or if you prefer to plant some trees in your own garden we can advise on the best species for the conditions and situation. Arbworx also provides a specialist consultancy service for businesses looking to reduce their carbon footprint – please contact us if you would like further details on this service. 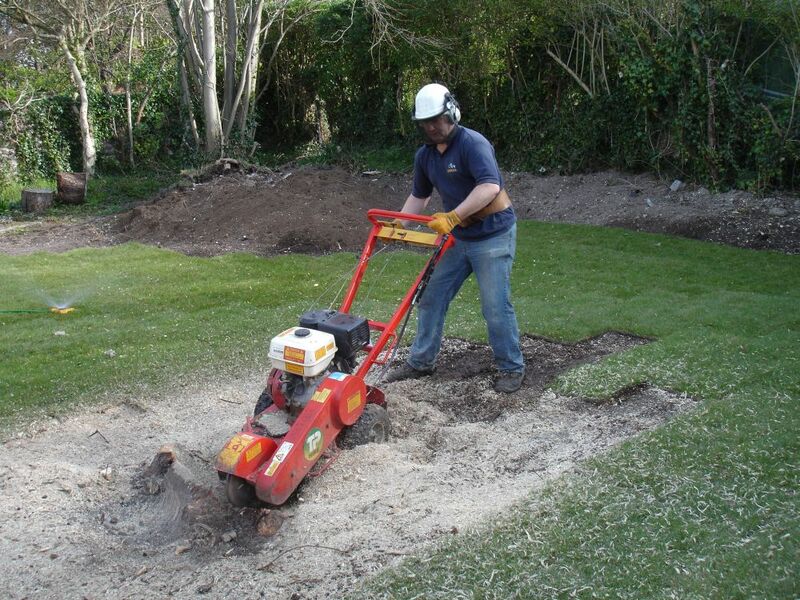 A tree stump being ground out. We grind out the main section of the stump and the arisings are returned to the hole to break down.